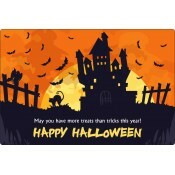 Are you looking forward to promote your business effectively during the spooky Halloween season? Perhaps you do not want to rain terror to make your promotions stand out, isn’t it? 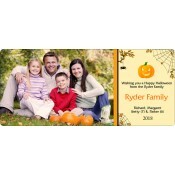 They why do not you settle for elegance personified Halloween magnets! 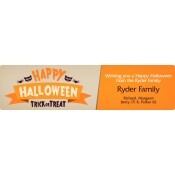 These advertising halloween refrigerator and car magnets pack the spirit of the Halloween and they signal the joys of the impending holiday season. 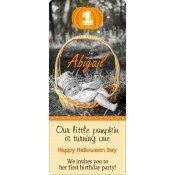 Perfect for wholesale gifting because we offer exciting benefits on the bulk orders of these customized seasonal magnets. 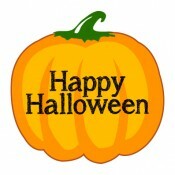 Carved pumpkins or pumpkin lanterns, superhero, witches, devil spirits, spooky creatures, cowboy and other cartoon characters are popular during the Halloween season. 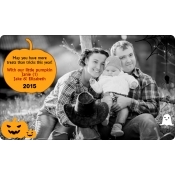 Our selection features pumpkin shaped magnets with/without carving designs, rectangle and square magnets, and custom die cut magnets, which can be customized in any Halloween shape. 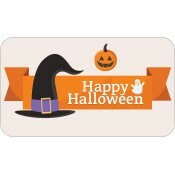 Halloween refrigerator magnets can be gifted during or before the Halloween period. It can be offered as an individual gift during tradeshows, local street fairs or as a complement with Halloween purchases or other purchases. 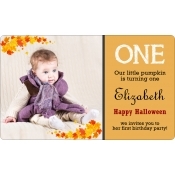 Being crafted from high quality and lightweight stock material bearing powerful magnetic backing, these personalized magnets are perfect for sending holiday mailers. We also offer a huge selection of envelopes in various sizes, thereby enabling marketers to find the ones perfect for sending magnetic mailers. We offer free art setup, free online design proof, free shipping, and full color printing with all our magnets, which allow marketers to save on investment and maximize their brand impact. Do you already have an artwork, feel free to share it at the end of the express checkout page or mail it to art@cmagnets.com. 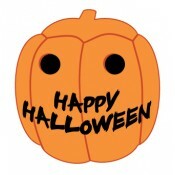 If you nurse any doubts about producing a Halloween themed magnet from custom die cut magnets, or imprinting over any of the above shown promotional seasonal magnets, feel free to converse with us by calling at 855-762-4638 or write to us at info@cmagnets.com.